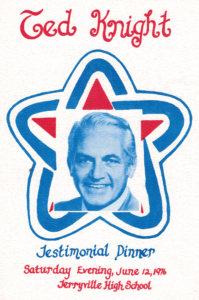 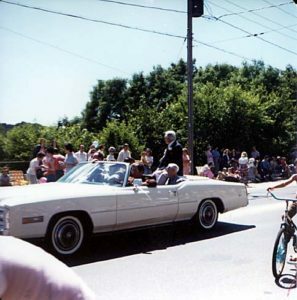 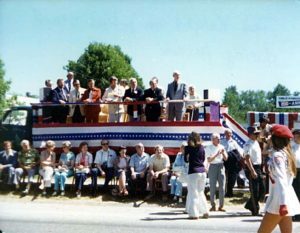 On June 12, 1976, Ted’s hometown of Terryville, CT (the town in which he grew up as a neighbor to my grandmother) had a bicentennial parade, and a testimonial dinner featuring Knight. 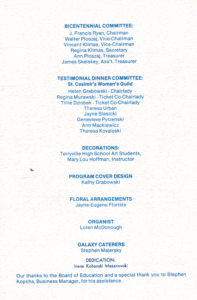 First, the program, and I cannot help but point out Irene Kohanski Mazanowski was my grandmother! 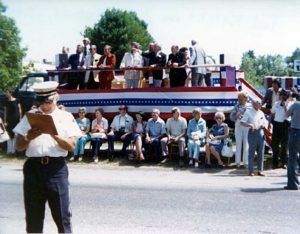 These photos come from my family’s albums.